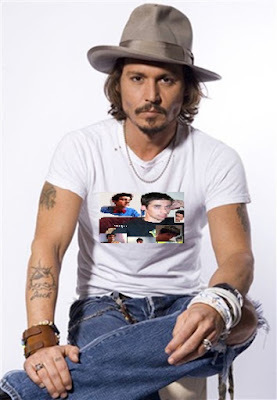 From the Ponder Couch: Johnny Depp and Cafepress! 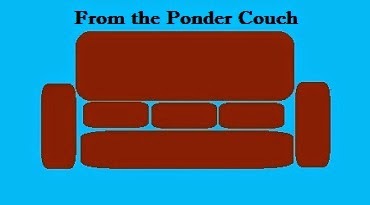 He's wearing this shirt from the Ponder Couch cafepress store! Well, not that one... that's a shirt to show off your muscles. You should get it too! I'd still marry that man.